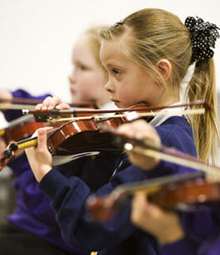 We offer lessons in classical, pop, country, folk, rock and many more genres of music. The teacher’s warmth and appreciation for the learning process will be part of what will make playing these beautiful string instruments so rewarding. We provide a broad and deep foundation in sight reading, technique and music theory to the extent that the student finds meaningful. We strive to have our students progress to be gratifying to their fullest potential.